Here are some talking points you can reference when you’re making a public comment on the Keystone XL pipeline. • The powerful corporate interests who stand to profit from Keystone are happy to promise impossibilities to all Americans. They promise the pipeline won’t leak, and if it does leak, they promise to clean it up. They promise that climate change won’t be impacted by extracting and burning the tar sands — and they also promise that climate change won’t damage the pipeline. They promise that the project will bring economic well-being to the US, and end our dependence on foreign oil. Given their dismal track record on all these issues, and the essentially nonexistent penalties for failing to deliver, the fossil fuel industry could promise even more. Approve the pipeline, and everybody gets a pony! • The “dilbit” (diluted bitumen oil) from the Alberta tar sands needs both higher pressure and temperature to flow through pipelines — factors linked to increased corrosion and rupture. Pipelines in the Midwest that move this sort of heavy crude have spilled almost four times more per pipeline mile than the U.S. average. Dilbit is terrible stuff, and the only way to keep it safe is to leave it in the ground. • If another nation dropped a bomb on Canadian forest land, exterminating everything within a 42-hectare space, it would rightly be condemned as egregious aggression; an act of war. If a sectarian group did the same thing it would justifiably be called terrorism. Why is it that when the same damage is committed by a multinational corporation, it’s simply part of the cost of doing business? Who’s the terrorist in this picture? • The pipeline’s claims of minimal environmental impact have been revealed as risible, the loudly-touted job creation claims have been substantially debunked, the authors of the State Department’s study of the project are case studies in conflict of interest, and the world’s leading climatologists are unified in their assessment of the tar sands’ potential to trigger devastating and geocidal destabilization of Earth’s climate. What’s left? 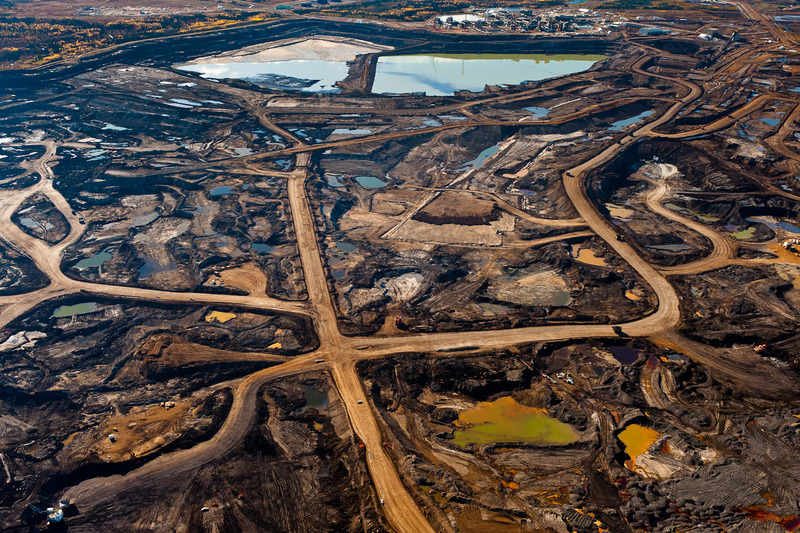 The Keystone XL is about profits, and nothing more.